LEXINGTON, KY January 31, 2019 – The Alliance for Women in Media and its Foundation (AWM/F) are pleased to announce that Jason Bailey, President, Sun Broadcast Group, will be continuing his longstanding support of AWM/F as an Honorary Trustee. Bailey is the founder and CEO of Sun Broadcast Group, a national radio sales and syndication company. Bailey has been at the forefront of innovation in the national radio space for more than 25 years and has championed new products designed to reshape how radio is programmed, measured, bought and consumed. Bailey has been featured in numerous industry articles for his unique insight on the radio space, most recently on the cover of Radio Ink Magazine where he was named “Network Radio’s Next Big Star”. Bailey started his broadcast career as the Morning Show Producer at WXLO-FM in Worcester at the age of 17. In 1994 he became the arena announcer for the AHL’s Worcester IceCats, a position he held for 10 years. In late 2000, Commonwealth Broadcasting recruited him to rebuild and program two radio stations in Worcester, including WORC-AM, the first station to play the Beatles. Throughout his radio career he was also privileged to serve as consultant in different capacities with companies such as Nextel, The NCAA, Boston Celtics and the Boston Bruins. 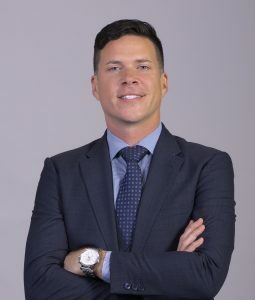 Prior to founding Sun Broadcast Group, Jason launched a marketing firm that helped streamline the sales and advertising process of more than 35 luxury real estate projects across North and Central America. He became one of the pioneers of an innovative personalized marketing approach by developing software that created email, direct mail and website experiences personally tailored to each individual prospect. During his three years in the industry, Bailey helped his clients realize more than $2 Billion in sales. 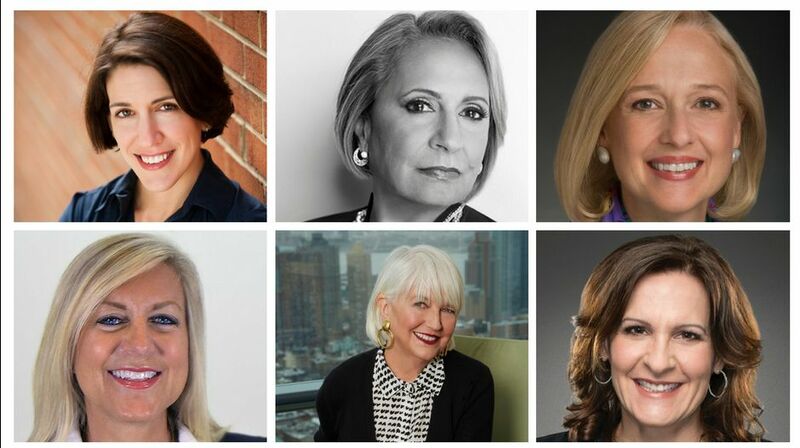 “Honorary Trustees have the unique ability to advise and shape the Alliance for Women in Media and its Foundation while publicly acknowledging the value of women in the media industry,” said Christine Travaglini, AWM/F Chair and President, Katz Radio Group. “Jason is a consummate leader, both at Sun Broadcast Group and in the radio industry and we value his ongoing support,” added Becky Brooks, AWM/F Executive Director. Jason Bailey joins Catherine Frymark, Discovery Communications, and Mark Gray, Katz Radio Group, as an Honorary Trustee. For more information, visit www.allwomeninmedia.org. 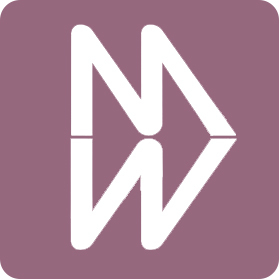 About the Alliance for Women in Media Foundation: In 1960, the Alliance for Women in Media became the first professional broadcasting organization to establish an educational foundation. The Alliance for Women in Media Foundation (formerly known as The Foundation of American Women in Radio & Television) supports and promotes educational programs, charitable activities, public service campaigns and scholarships to benefit the public, the electronic media and allied fields. 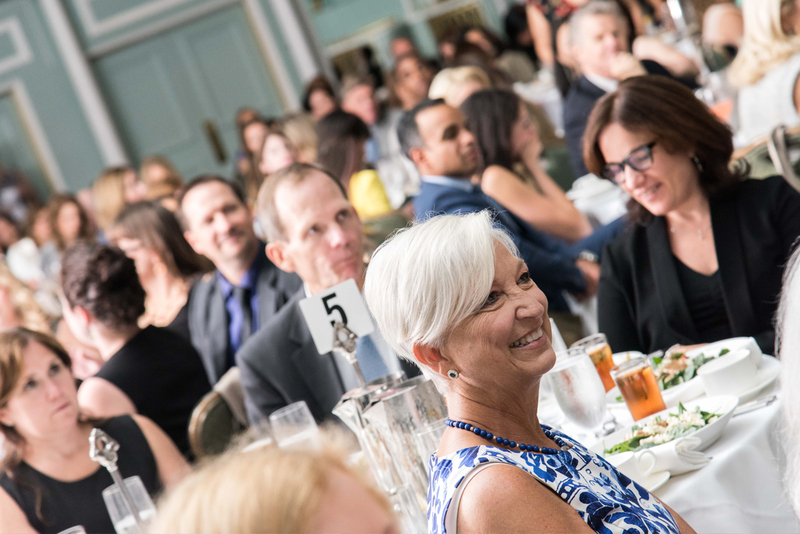 The Foundation also produces nationally acclaimed recognition programs, including the Gracie Awards®, a live gala that honors exemplary programming created by, for or about women. 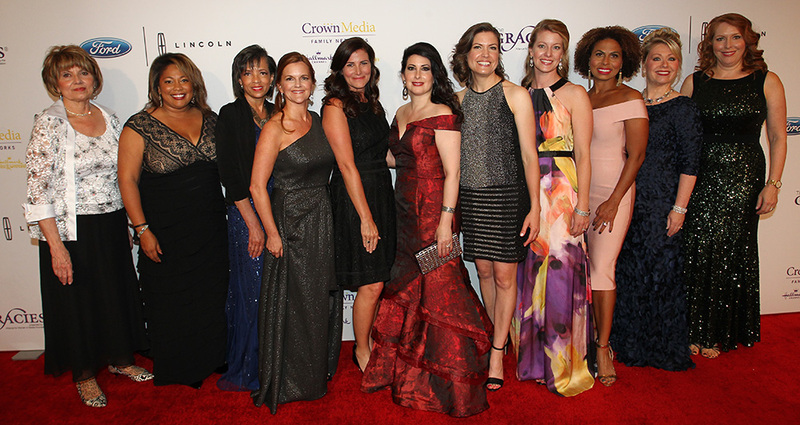 The Alliance for Women in Media Foundation is a 501 (c)(3) non-profit, educational organization. 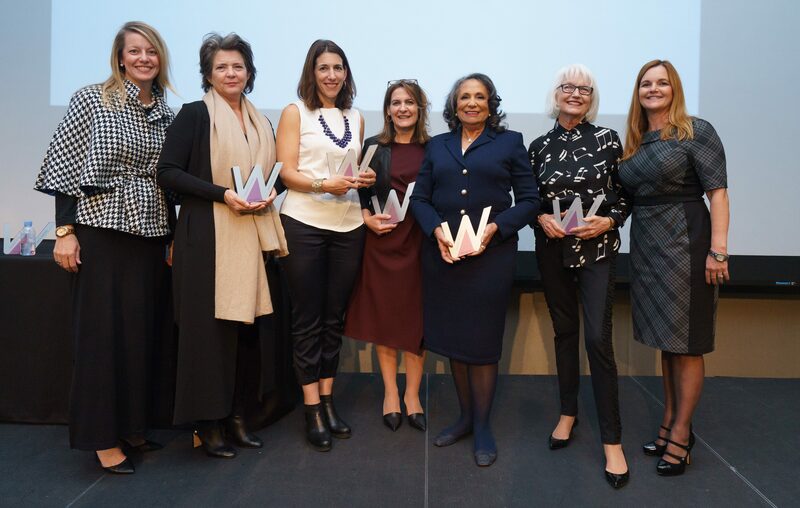 September 27, 2017 (New York City) – The Alliance for Women in Media (AWM) has announced the 2017 honorees for its upcoming Women Who Lead luncheon program. The annual event will take place on Tuesday, Nov. 14, 2017, at the Marriott Marquis, New York City. Gerry is perhaps best known for leading the team that brought success to Nickelodeon in the 1980s and 90s, and for her role as co-founder of Oxygen Media. She also served as president of Disney-ABC Cable Networks. In more recent years, she has lent her experience and wisdom as a leader and member of several prominent industry and corporate boards. Tickets for the Women Who Lead luncheon are available at $149 for AWM members and $199 for non-members. A special $79 student rate is available for undergraduate students with proof of enrollment. Qualifying students may also apply for a complimentary ticket made possible through Women Who Lead program sponsors, which include Ford, CBS Corporation, Katz Media Group, NCTA, vCreative and WideOrbit. For table sales with premium seating or additional information on available sponsorships, contact Alliance for Women in Media executive director Becky Brooks at becky.brooks@allwomeninmedia.org or 859.226.4240. For more information or to reserve your seat, visit Women Who Lead. November 17, 2016 (New York City) – The Alliance for Women in Media (AWM) hosted the Women Who Lead event Tuesday to a crowd at 10 on the Park in New York City. Keynote speaker Madonna Badger shared her personal story and introduced the room to her mission of #WomenNotObjects. 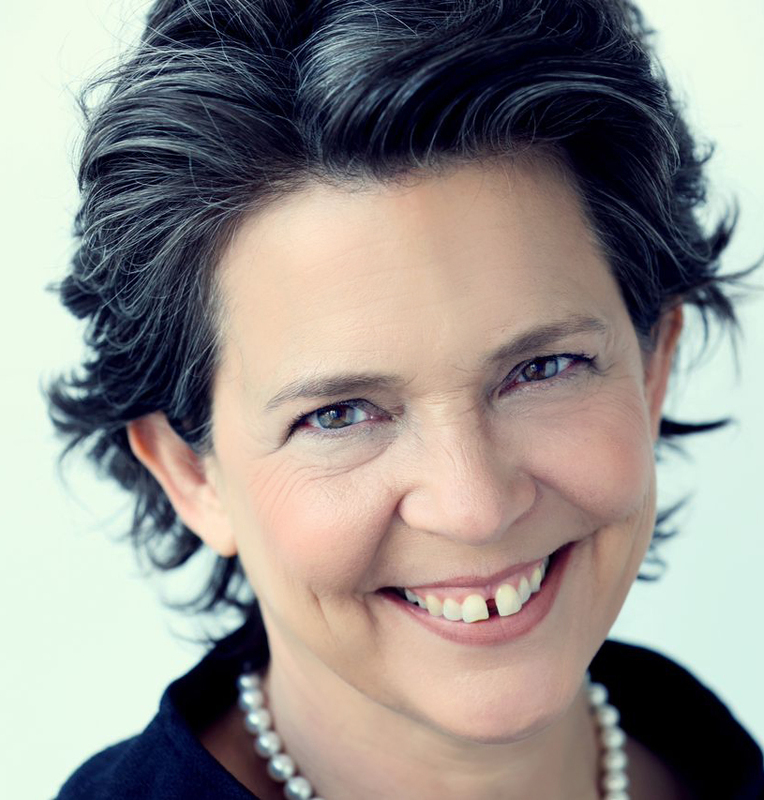 September 8, 2016 (New York City) – The Alliance for Women in Media (AWM) is pleased to announce that Madonna Badger, Chief Creative Officer at Badger & Winters, will serve as keynote at the Women Who Lead Luncheon November 15, 2016 at 10 on the Park at Time Warner Center in New York City. August 25, 2016 (New York City) – The Alliance for Women in Media (AWM) is pleased to announce the Women Who Lead Awards luncheon where female influencers and leaders in the media industry will be honored. The event will take place on November 15, 2016 at 10 on the Park at Time Warner Center in New York City. This year’s format will include an awards program and a keynote speaker.